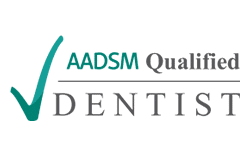 The team at Comprehensive Family Dental is always looking for the best ways to reduce patients’ anxieties while providing efficient and thorough treatment. Sometimes the mere sound of a dental drill is enough to keep a patient away. 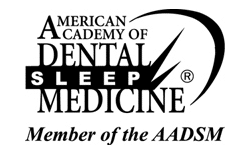 Fortunately, there is a new safe and effective alternative to repairing dental decay. 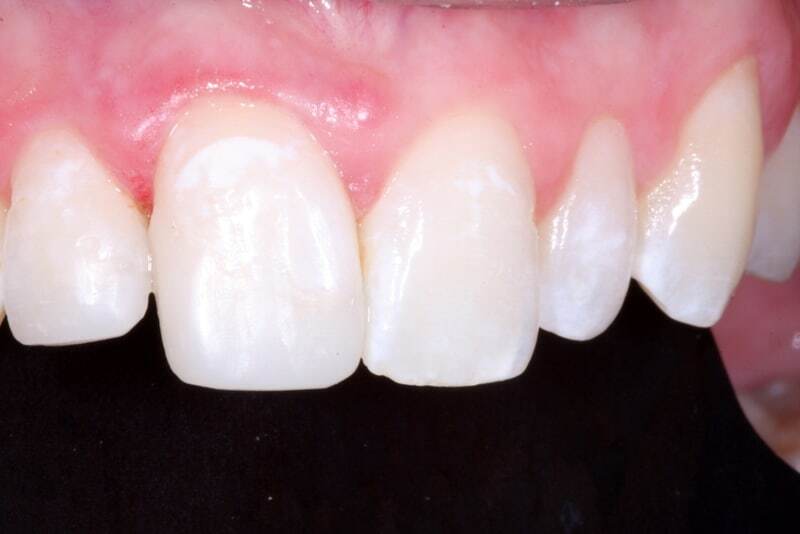 Air abrasion allows us to perform no drill fillings and fixes decay without a dental drill. 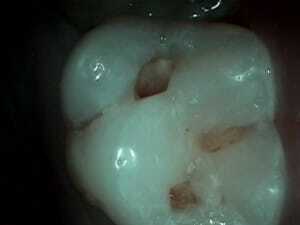 How Does Air Abrasion Remove Cavities Without a Drill and Without Shots? Air abrasion dentistry removes tooth decay without drilling and usually without requiring anesthesia. 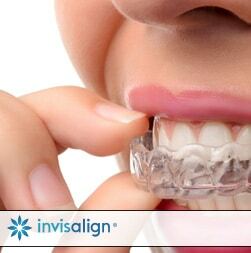 Air abrasion is a very conservative and comfortable way to remove tooth decay. It’s a precise process: a soft dry powder is blown onto the tooth surface from a narrow stream of air. The abrasive powder removes the soft decay, leaving a hard and healthy tooth. Patients hear a gentle “whoosh” as the air and powder combination works its magic. We then fill where the cavity was with a tooth-colored filling. Air abrasion is minimally invasive, too. This innovative and comfortable method of treating tooth decay is offered in the Comprehensive Family Dental’s Victoria office. Check out this video that explains the process in more detail below. 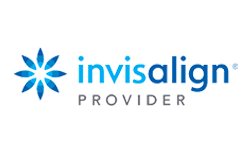 Staying current with emerging technology is an important goal for the dental staff at Comprehensive Family Dental. This team is committed to providing the very best in patient care and using the most thorough and optimal methods of treatment. 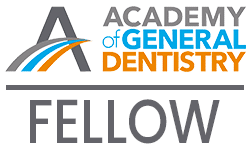 For more information or to schedule an appointment, contact Comprehensive Family Dental today. 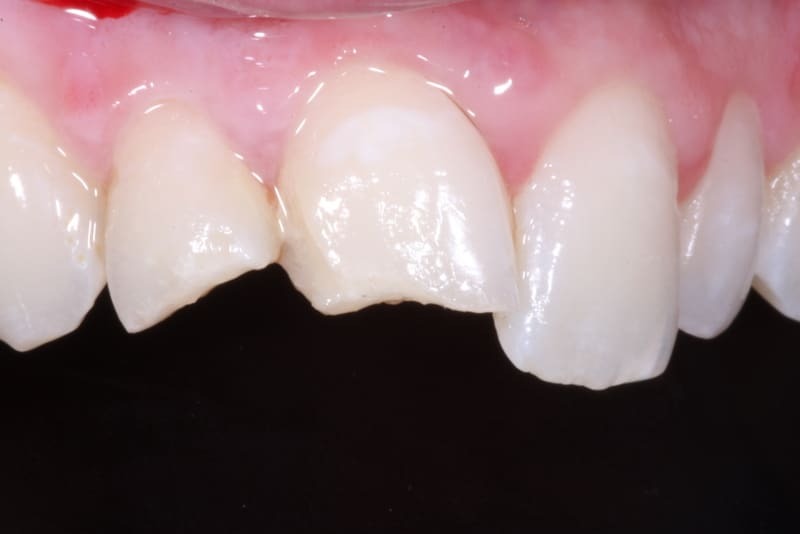 Examples Of Using Air Abrasion To Remove Deep Decay Without Anesthetic. We just removed the sealant with air abrasion to reveal the deep decay underneath. 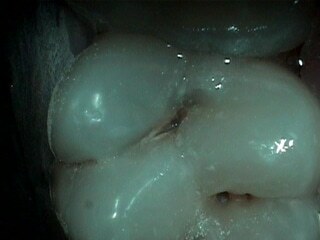 Here we have removed almost all decay with the air abrasion without anesthetic.